4 How much coffee should be per serving? Boil coffee by means of different devices - conventional coffeepot, Turks, coffee machines or French-press. For each of these methods has its own quirks, consider the, that will be useful in any way in the preparation of coffee. For delicious coffee only need pure water. This is the most important condition. use filtered, or bottled spring, or water, subjected to freeze-thaw with the purification from impurities. 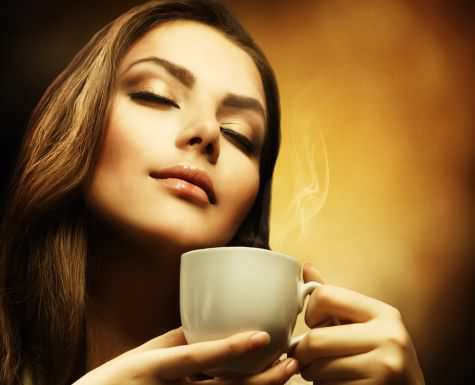 Just about the water from the tap immediately forget, taste and aroma of coffee she would kill completely. the, who wants to cook really delicious coffee, should immediately refuse to buy ground coffee. Use the best coffee beans, which is to ground yourself, given in freeness, whereby you'll make coffee. You can buy quality green coffee raw beans and try it to fry, so try to come true gourmets. Many are advised to slightly dry grinding coffee beans bought on the hot griddle, it will open its flavor. The taste of good coffee depends on the correct choice of grinding. It is directly dependent on the chosen method of coffee preparation. If the utensils for cooking selected Turk, need the fine grind coffee, which resembles dust. It is believed, what in this case will show all the nuances of flavor. If coffee is brewed regular coffee pot, either in a saucepan, the grinding take the largest, the size of crystals of rock salt, the only way coffee is fully revealed. For a French press grind medium, resembling the crystals of sugar. Concerning coffee makers geyser type and espresso, the coffee grinding them smaller, than for a French press, it can be called medium-small and small. Be aware of the fact, what if coffee to make a too fine grind, the type of powder, as for the Turks, the water in the espresso do not pass through the dense layer, and the maker of hot spring type, the strainer will get clogged and trigger the safety valve. But if the grind is too coarse, the coffee did not have time to brew through put 30 seconds for espresso, coffee will nedouchtenny, with white foam and watery taste. How much coffee should be per serving? It would seem that, it is a very simple question, take the recipe – that's all. But often in recipe writing: take 2-3 tablespoons to Cup, or the amount of coffee point in grams. It is therefore not clear, what spoons we have in mind, what is the volume of the Cup, how to measure grams. Because if you take enough coffee per serving, it will be too watery, pale and tasteless, if a lot is too strong, bitter, harmful. 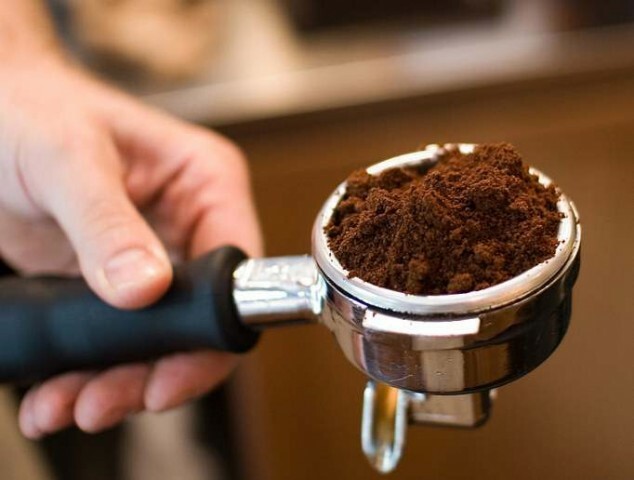 The required quantity of coffee also depends on the grade, and grinding. You can experiment and choose your type of coffee and quantity, as well as the amount of milk and sugar, which is necessary. But it is important to know, what an ordinary teaspoon contains approximately 4 g of ground coffee, but teaspoon heaped – 6 g.
Tablespoon – 12 g of ground coffee, "with slide" – 18 g.
One pinch contains about 0,5 g of ground coffee. It should be noted, what we are talking about a medium grind coffee, if the grind is smaller, add more to 1 g.
In a matchbox "with a slide" fits cherished 7 g fine-ground coffee for espresso.